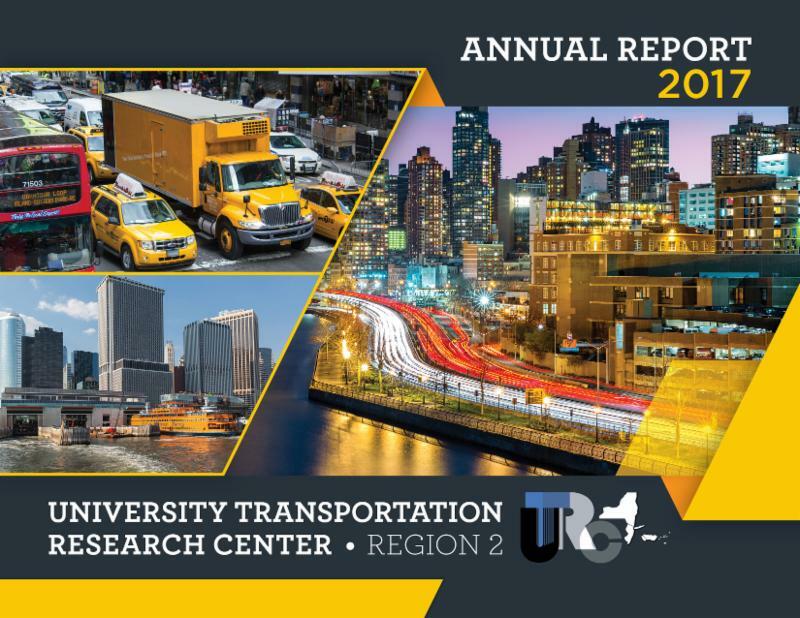 Every year, UTRC publishes an annual report comprehensively detailing the previous fiscal year's research, education, and technology transfer activities. The 2017 Annual Report highlights events that we hosted and co-hosted, including seminars, workshops, symposiums, summits, and conferences. With funding from our local transportation agency-partners, we successfully completed and disseminated final reports of completed research projects. Further, we proudly awarded scholarships to students by providing financial support towards their education and professional development. For a more detailed look at our activities, read the 2017 Annual Report; or, read the reports from previous years, below.